Take to the road in style and make sure that people stop and stare at your set of wheels, by opting for a used Aston Martin V12 Vantage from Grange. When it comes to engineering achievements, there is very little that can outdo the Aston Martin V12 Vantage. In fact, you have not experienced the ultimate aggression of a sports car until you get to grips with a lightweight vehicle that is launched so powerfully by a V12 engine. Enquire about any of our second hand Aston Martin V12 Vantage cars online or why not drop by one of our dealerships to get a closer look at this stylish motor? We have used Aston Martin V12 Vantage cars waiting to be viewed at Aston Martin Birmingham, Aston Martin Brentwood and Aston Martin Hatfield dealers today. 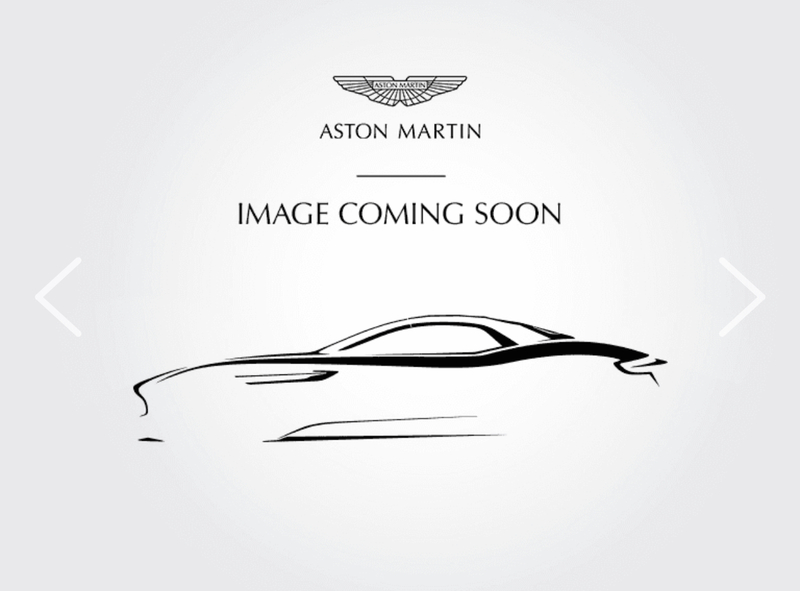 This car is in stock at Aston Martin Hatfield.